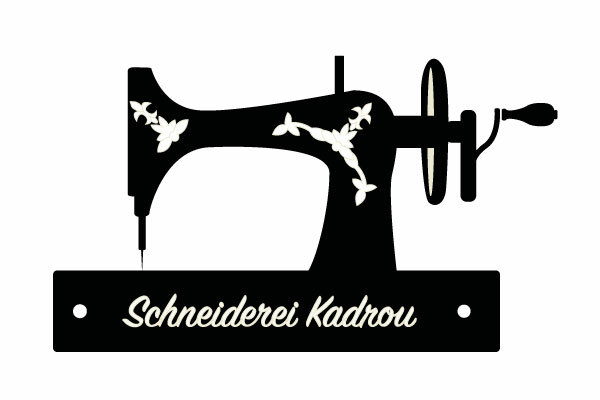 So that you can order made to measure shirts, suits or outfits or submit your measurements. We have compiled service offers to assist you so that you can receive support when ordering. We will gladly answer your enquiries via telephone or contact form. We offer our customers a special service for taking the necessary shirt measurements. For exact measurement submission, please review our information. Special gifts for special people! If you’re looking for something EXTRAORDINARY, you can buy gift certificates here. These are valid for all services which we provide.